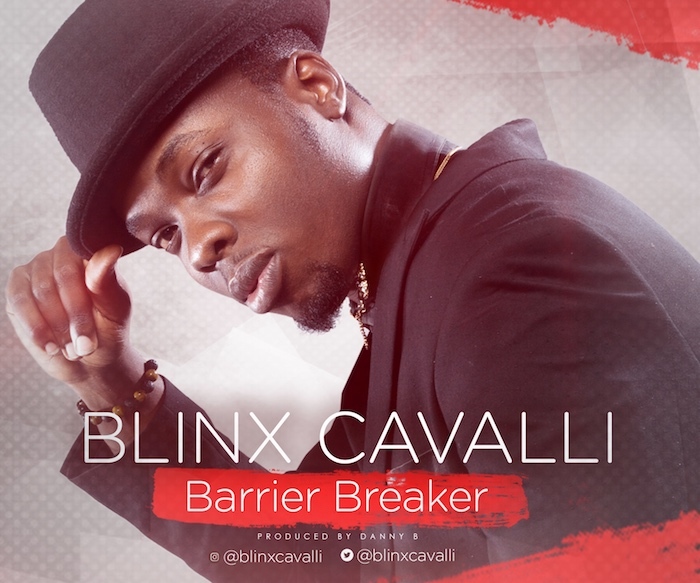 Blinx Cavalli drops awesome Gospel Hip Hop track “Barrier Breaker” featuring Pastor Matthew Ashimolowo. The song has a blend of Urban Trap Rap music and R&B with a groove that would have you hitting the replay button over and over again. This new Gospel music track comes as a follow up from his hit single “Patewo”, Blinx Cavalli is here with this fresh tune, oya dab to this! Oluwabiyi Emmanuel Oluwatosin aka Blinx Cavalli (BLINX an acronym for Breaking Lyrical Impossibilities No Xcuses) fell in love with poetry and music in his early secondary school days. Soon he discovered his song writing talent and began to nurture it. He gave his life to Jesus Christ and began to serve God as a chorister in TREM (The Redeemed Evangelical Mission). He later enrolled in Peter Kings College of Music to study Contemporary Jazz music. Blinx is a pianist, song writer, composer and performing artist who fuses rap with different genres of music which includes Afro-pop, R & B, Reggae, Rock and Roll to say a few. Driven by his vision to entertain, edify, inspire and impact his generation through good music hereby making a formidable impact in his generation.